LOVE n LAVISH: Giveaway Time! It's time for another Giveaway! I tried to get one out a few weeks ago, but I have been very busy with the Christmas rush and trying to get every order out the next day. 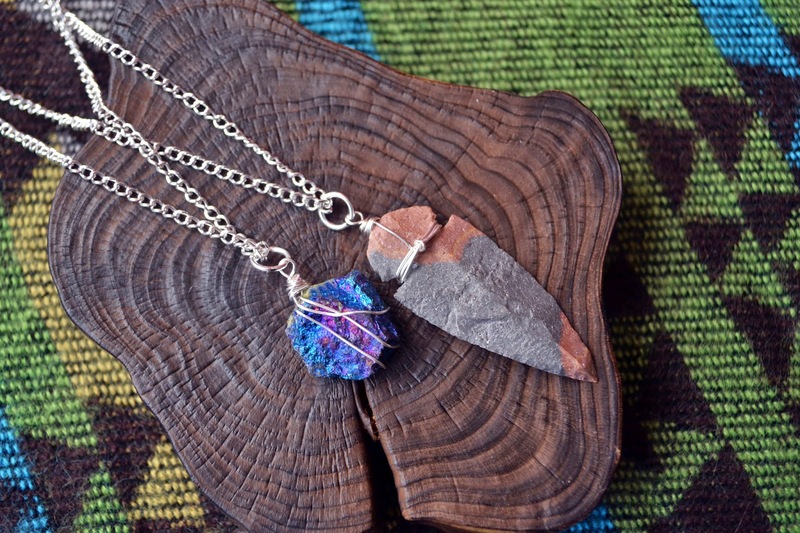 To celebrate the holidays and me getting to my 500th sale this year, I will be giving away two necklaces. 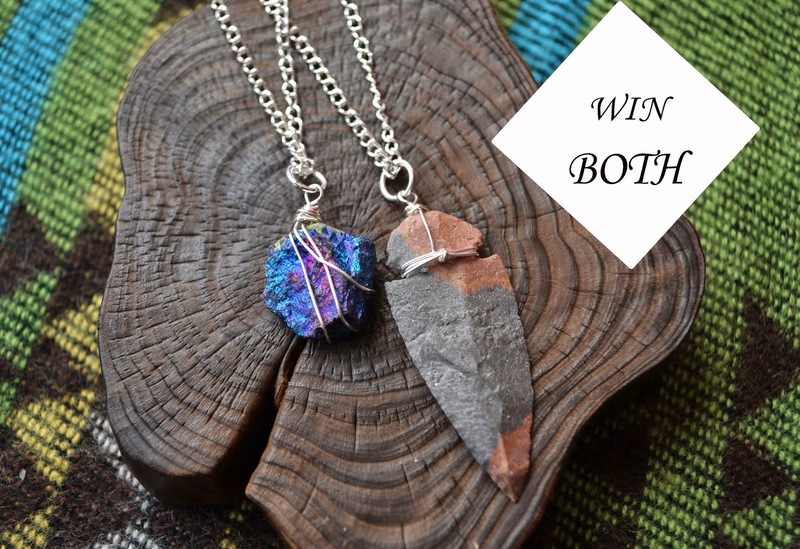 Each necklace has a unisex quality about them, so if you are the winner it doesn't matter if you are male or female. 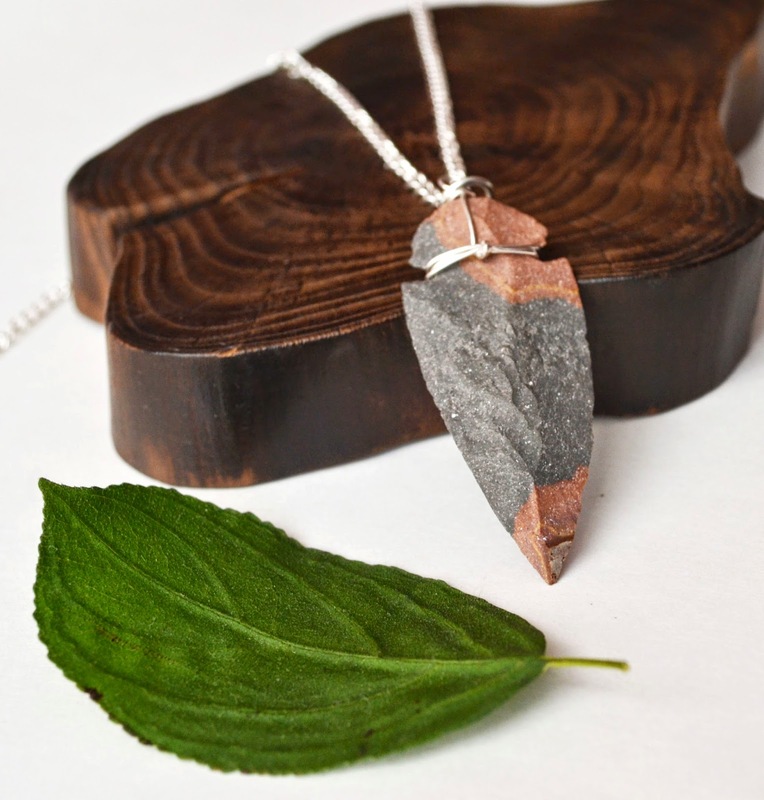 The first necklace is an English Flint Arrowhead that will come on a silver plated chain. 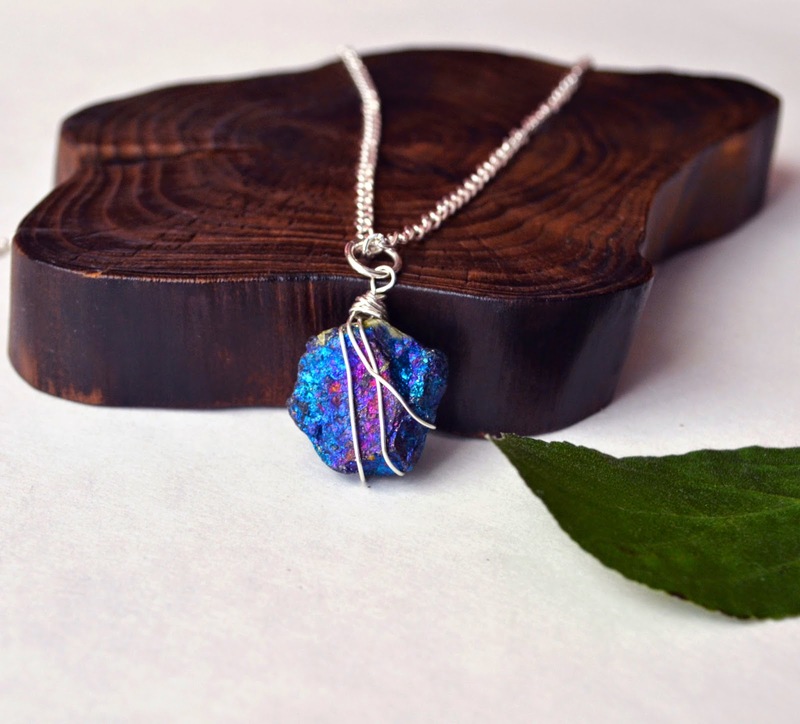 The second is a Chalcopyrite peacock ore wire wrapped stone pendant. The winner will choose their chain lengths. Enter more then once, and the more you spread the word the greater your chances are of wining. The winner will be announced Dec 27th in the evening. This Giveaway is open to everyone. I love this one! https://www.etsy.com/listing/75941441/real-flower-jewelry-resin-jewelry-fern? Hello! I am so glad to have found your shop. 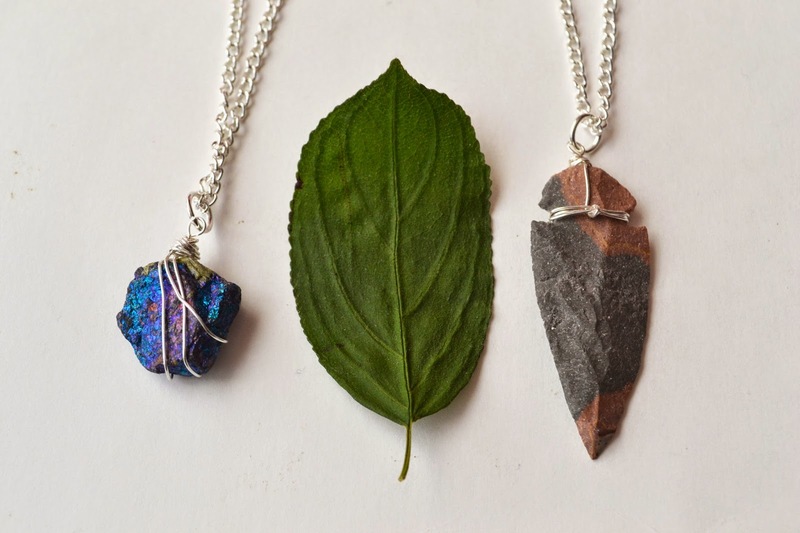 Such gorgeous pieces! My favorite that I "hearted" and "pinned" is the Rose Quartz Fertility Necklace. Thank-you for this awesome chance! Thank you :) Love everything.